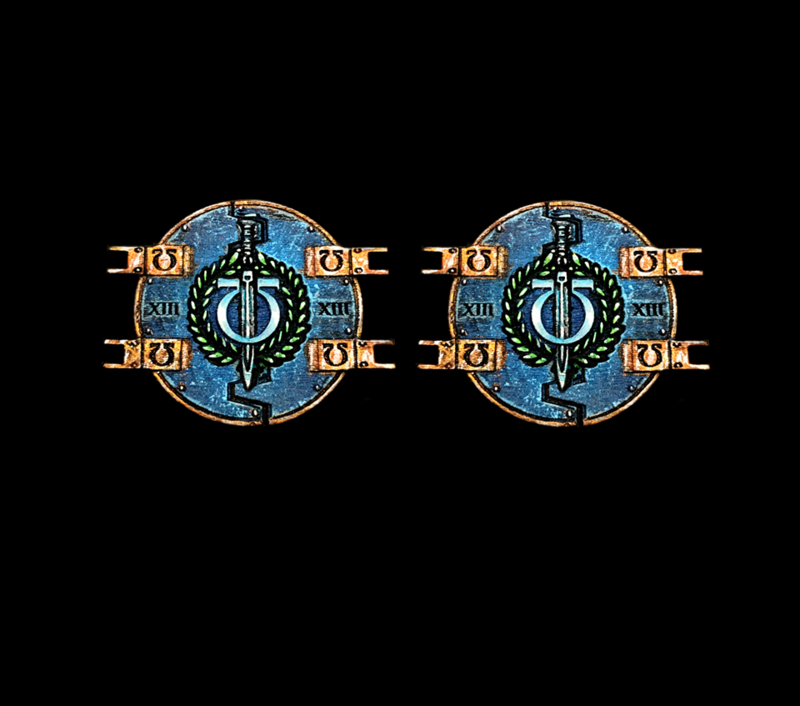 Von ML Shields kommen Türen für einen Transportpanzer aus der fernen Zukunft und es gibt ein Beispiel für die Banner Formen. NEW RELEASE: Roman Sons Aggressor Doors! Now Available! You can also order it in the full aggressor vehicle kit! 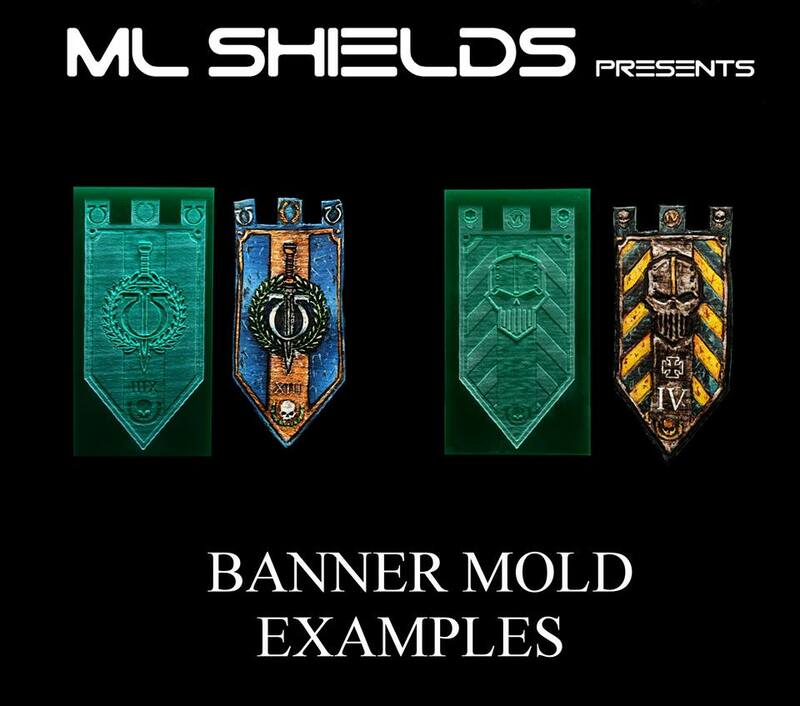 BANNERMOLDS: How do they look? We made two testers of two of our molds, more are on the paintstation to show you how a molded banner could look! They work well with paint and decals!